The second week of 2019 has found the digital asset of Tron (TRX) edging out Bitcoin SV (BSV) from the number 9 spot according to market capitalization as reported on Coinmarketcap.com. At the moment of writing this, TRX has a total market capitalization of $1,558,286,427 whereas BSV has a market cap of $1,552,070,232. Only $6.216 Million in market cap separate the two digital assets. A screenshot of the current situation between the two digital assets can be found below. Tron’s CEO, Justin Sun, had predicted the event via a tweet not more than 8 hour ago. The full tweet can be found below. Two days ago, Ethereum World News had highlighted that TRX was making impressive gains in the crypto markets due to several positive fundamental factors. 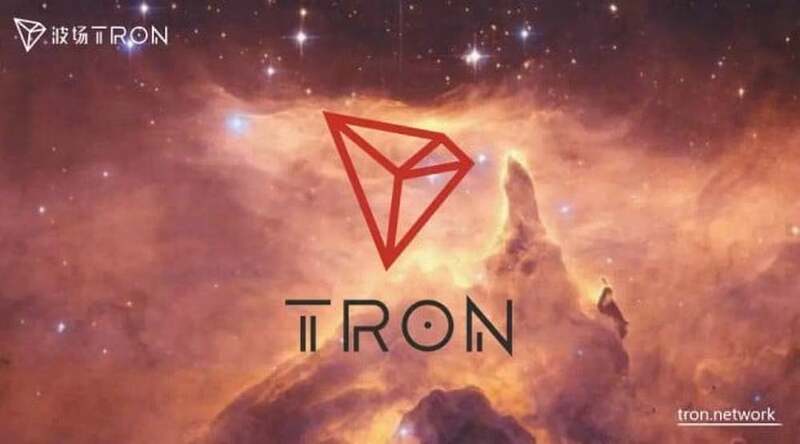 At the time of the first report, TRX was valued at $0.023. The same digital asset is now valued at $0.023383 having risen by 2.09% in the last 24 hours. The following factors have been highlighted as being the reasons why TRX is doing well in the markets. What are your thoughts of Tron (TRX) edging out Bitcoin SV (BSV) from the number 9 spot according to market capitalization? Is this a sign of greater things to come for Tron? Please let us know in the comment section below.